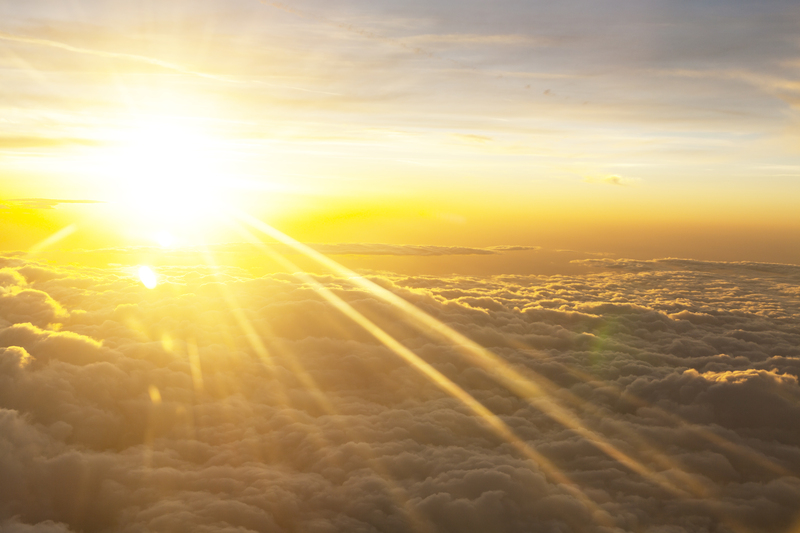 The Higher Rays program is designed to be a follow on from the Seven Rays of Light course. This program works on your higher rays, from from the eighth ray to the twelfth ray. Please note this workshop is conducted 1:1 with Ruth. Should you wish to connect with other participants also undertaking this course please leave your name and contact details with Ruth. Places are limited. Please contact Ruth to register. From February 2019 this course will be available Australia wide. You will still receive all of the crystals and handouts, however, postage will be additional. Please contact Ruth for details on postage. 5 One-on-one mentoring sessions (45 min each) via telephone. Detailed information and homework for self-practice on each of the rays. 5 Chakra Balancing sessions. These will be completed via telephone with Ruth being a conduit for the universe. 5 unique crystals to complement each rays. As with the course held in Geelong, there are payment plans available.